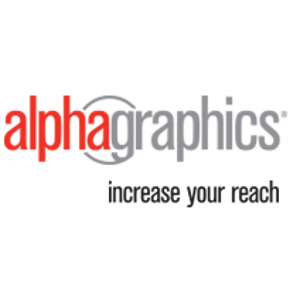 Founded in 1970 by Roger Ford, AlphaGraphics has become a global force within the printing industry. Having begun franchising in 1979, they soon became the first desktop publishing retailer in the U.S, and have remained ahead of the field ever since. By the 1990s their aggressive pursuit of the global market had led them to become the first U.S printing franchise to expand internationally. Today there are almost 300 AlphaGraphics franchises located across the globe, in countries such as the United States, Brazil, China, Hong Kong, Saudi Arabia and the United Kingdom. AlphaGraphics aims to be able to provide a ‘one-stop’ solution for all their clients, helping small to medium businesses to cut down on costly overheads and time consumption by providing services across the board in terms of marketing, advertising and printing. Ranging from the conceptual and campaign stage, to visual design and the production of promotional materials, to the generation of multiple dependable revenue streams and visual and digital marketing media. As such an AlphaGraphics franchise can offer a wide range of business to print and marketing services, including brand imaging, graphic design, promotional products, social media managements and large format/sign printing. 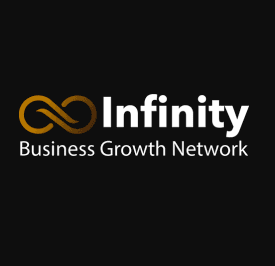 You can be assured of receiving the highest quality of service from a company at the cutting edge of their field. What makes AlphaGraphics such an appealing franchise opportunity is the combination of this quality of service and strong brand identity with a track record of profitability and success. 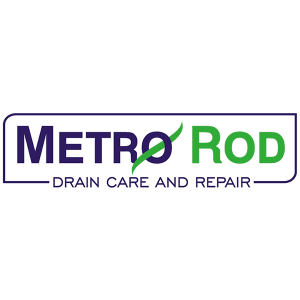 with a strongly developed and proven franchise model that you can count on to support and assist you every step of the way. With a tight network of nearly 300 business owners and corporate staff all committed to sharing resources and information, and a tiered training program that comprehensively provides franchise owners with all the tools they need to be successful, AlphaGraphics is sure to go from strength to strength.